With stunning views of the Derwent Valley, this fantastic 19th century stone cottage provides a real retreat from the hustle and bustle of city life. With guest access to the surrounding woodland, forest paths and beautiful countryside, The Deeps presents a true rural idyll set in its own half acre of enclosed land. 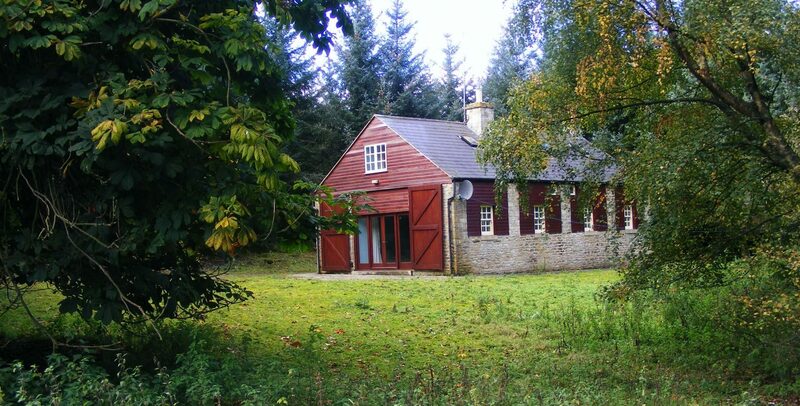 Converted from an old sawmill, this property is situated in stunning open countryside, surrounded on two sides by forest this cottage provides a real getaway and guarantees a very relaxing holiday. Staying at The Sawmill also offers guests some great opportunities to star gaze in Europe’s largest Dark Sky Park. 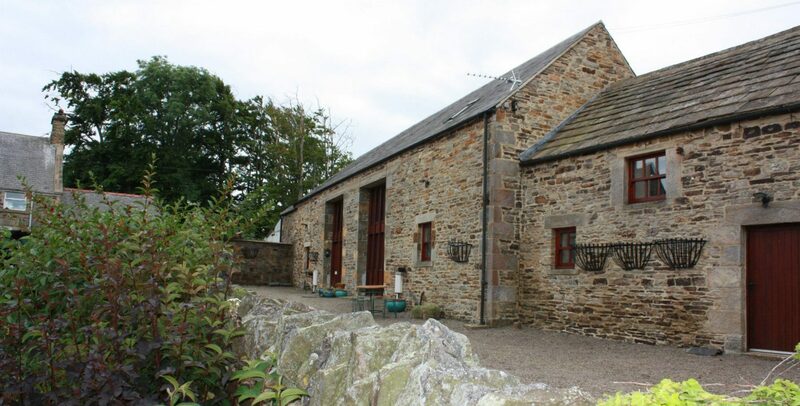 Holly Cottage & Hornbeam Cottage have been developed as part of a fantastic barn conversion and can be booked together to accommodate larger groups. 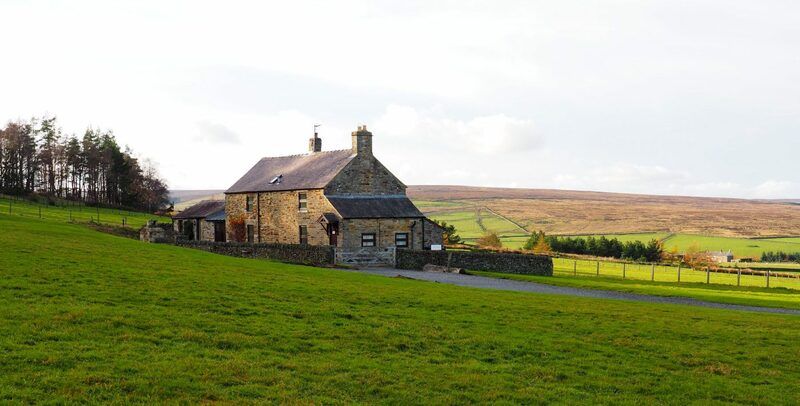 The cottages offer comfortable living, in a stunning rural location. These cottages have all the qualities of a rural hideaway whilst not being completely detached from civilization.